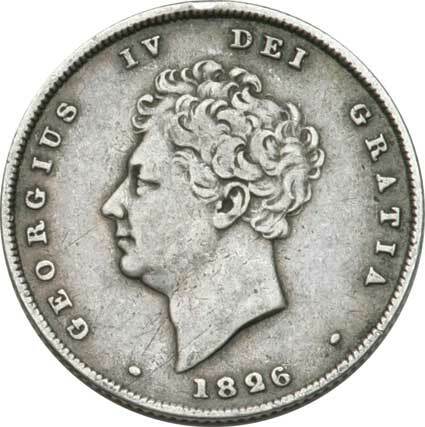 The George IV sixpence in today's money represents 2 1/2p but in Regency Britain it had buying power. 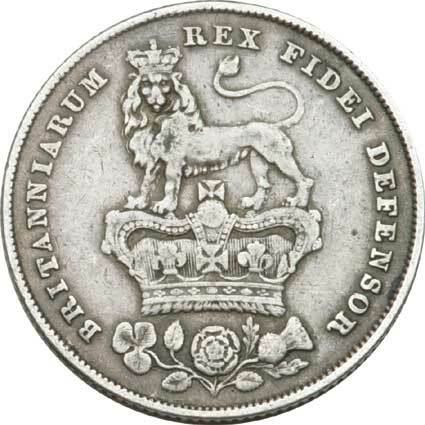 Struck between 1826-1829 and known as the bare head variety. In fine to very fine condition and a little scarce.